At Liberty Creek we craft our wines upholding the ideals of a bygone time. A time when traditions were esteemed and principles were hard-won. Our long tradition of winemaking is rooted in the rich soils of California. And every bottle of Liberty Creek rings faithful to the principle we hold true, that quality wines should be accessible. 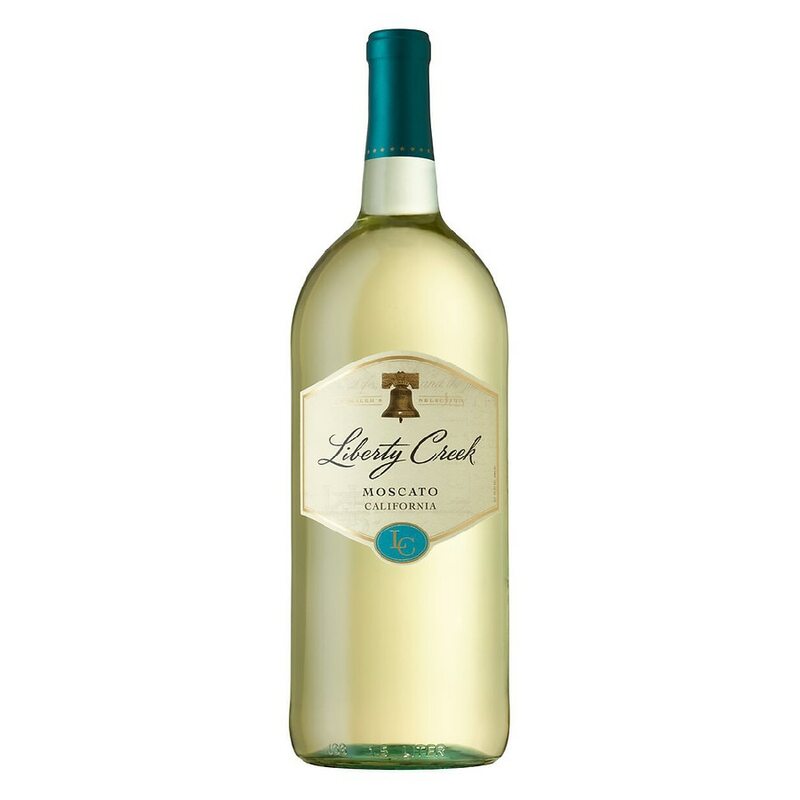 Our Moscato is sweet, crisp and light-bodied with delicious flavors of peach and citrus. Perfect as a refreshing beverage by itself, it also pairs well with sweet desserts and spicy foods.